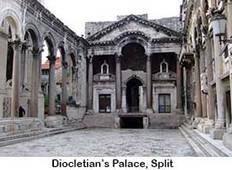 Explore a wide diversity of tours through Dalmatia. We have 10 tours that vary from 3 days to 16 days. With the greatest number of departures in June, this is also the most popular time of the year. "The four day tour hit all the highlights we were looking for. 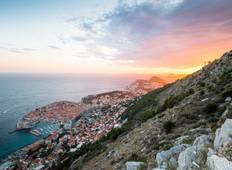 We also are touring..."
"Overall a great trip, the 2 nights in Hotel Dubrovnik were in a nice room and clean..."
"I travelled with this company with my husband and another couple. The staff was friendly..."